Entrepreneur, software developer, management consultant. He used to make his own POG slammers.Subscribe to his musings. 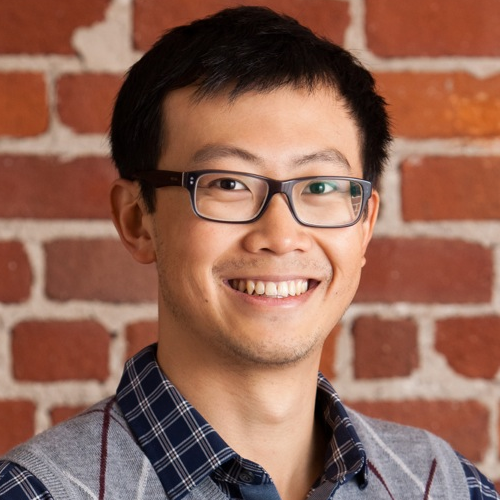 This book came highly recommended by a few people, most notably Kevin Ma and others in the startup world. There are a few learnings that I think startup folks might get excited about (e.g. pricing strategies) but I think the book's interesting anecdotes on human behaviour would actually be appealing to anyone - even if you've never said the words "behavioural economics". The author clearly has a passion for experimenting, and he applies this rigor to every bit of curiosity he comes across. For example, he wondered: will people order different foods at a restaurant if they order first versus order last? That thought occurred to him while he sat in a restaurant. I think a meta lesson I took away from the book is to try to follow up on your curiosities - whether through research, experimentation, or Googling. Einstein did say, "I have no special talent. I am only passionately curious." And I'm sure he wasn't just curious and then did squat about it. 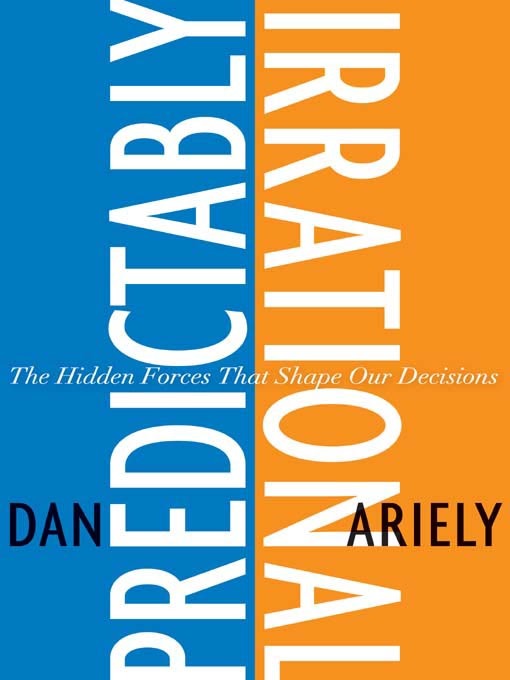 Most of the examples of irrationality that Ariely brings up we know deep down to be true. Yet there's something magical about putting those examples to the test and having an objective number associated with them. Yes, we know that people think it's nothing to steal a 10-cent pencil from work, but nobody would steal 10 cents from work if it was just lying there in the petty cash box. But to what extent will we steal? These numbers, along with neat insights and perspectives on why it happens, are the valuable nuggets that Ariely brings to the reader. Everyone knows that we act differently when we're riled up about something, or that we won't take the whole bowl of candy if it says "free" (though I've seen this done on Halloween...). But not everyone knows why, so if you're curious, I'd give this book a read. After reading this book, I think my behaviour will change most notably around simply being cognizant of the potential influences that may be affecting my decisions. At the same time, I think this needs to be coupled with a propensity to forgive oneself for being irrational. After all, a bit of irrationality is part of being human. Entrepreneur, software developer, management consultant. He wears the number 11 on sports teams.Subscribe to his musings.